In a show of post-Brexit unity, the deal–which does not include London– looks to cut wasteful military expenditures by funding and developing military equipment across the continent. It would also look to create a Schengen-style area that would promote the free movement of troops and equipment across participating countries, the common training of officers and the establishment of a crisis response centre. Still, Germany and France diverge on certain details. Paris favours having a small group of countries bring funding and military resources, whereas Berlin has pushed for a broader, more inclusive pact. 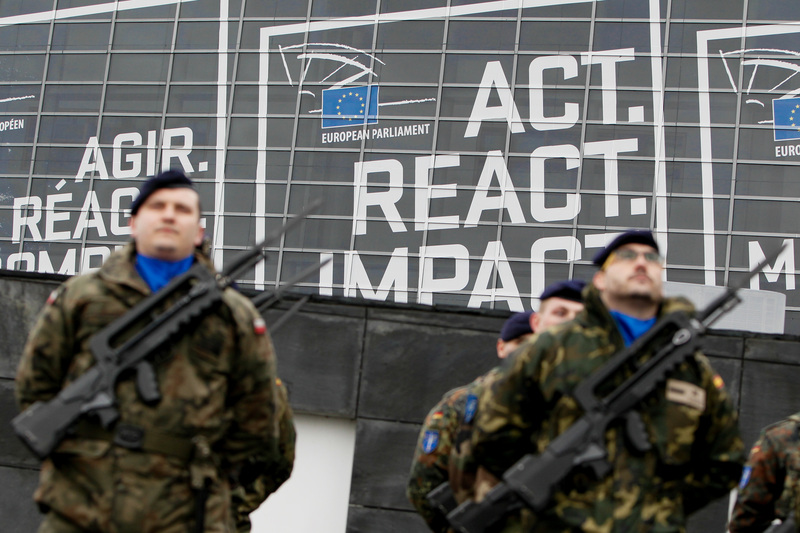 France believes a larger organisation could decrease the pact’s effectiveness. To the chagrin of Paris, it is unlikely that the pact will be limited to a select few countries as almost two-thirds of EU countries are expected to commit to the deal today. France is likely to support the coalition regardless, and it could come into force as early as December.